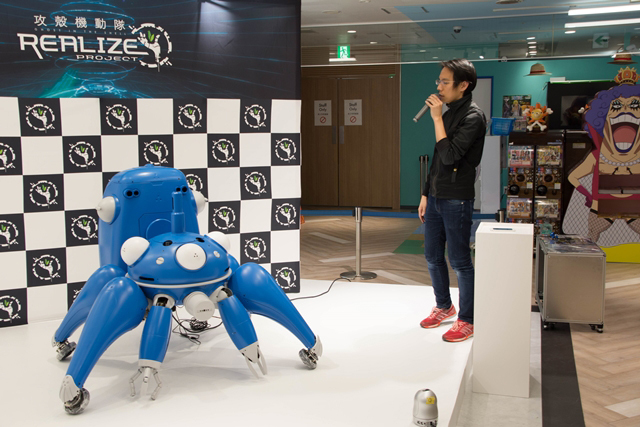 It seems the cute and dependable spider-robots from Ghost in the Shell will soon be rolling around in the real world. 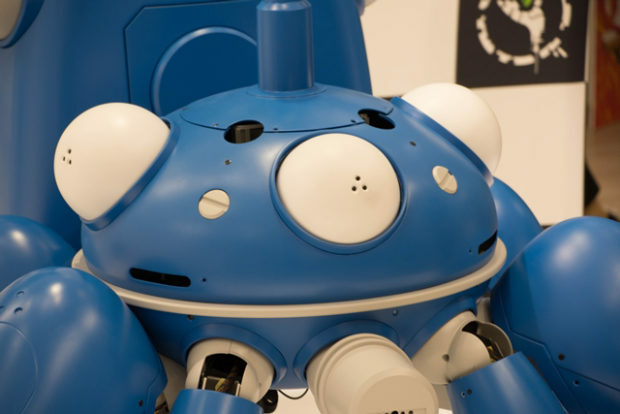 But not as police robots – they’ll be deployed as store clerks. Anime studio Production I.G, software developer Kayac and gadget maker Karakuri Products are working together to create half-scale Tachikoma models – about 5ft. 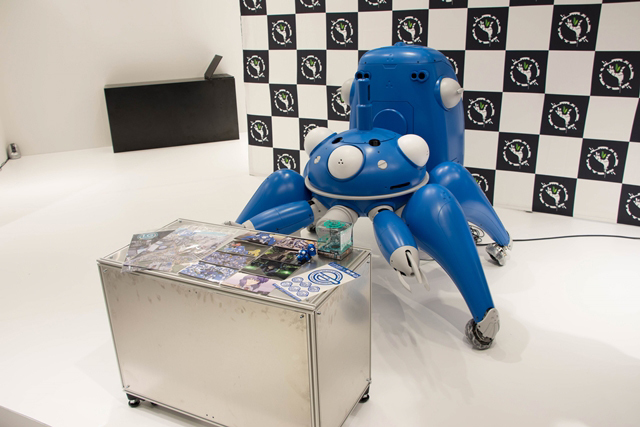 long – that will be able to greet customers and retrieve the items they buy at Production I.G’s merchandise stores in Japan. 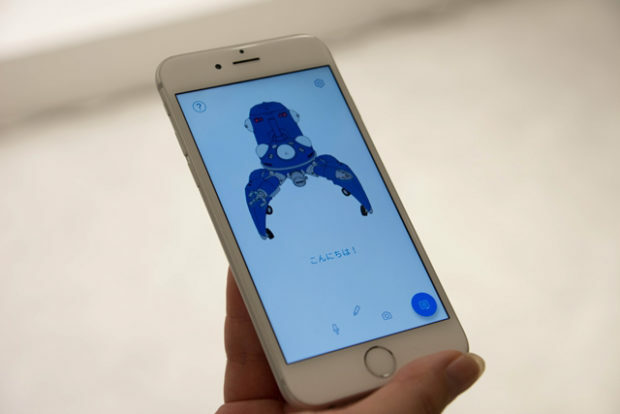 As if that wasn’t cool enough, customers will be able to customize the Tachikoma’s “personality type” and dialogue through a smartphone app. That would mean the robots would act and talk differently depending on their customer. 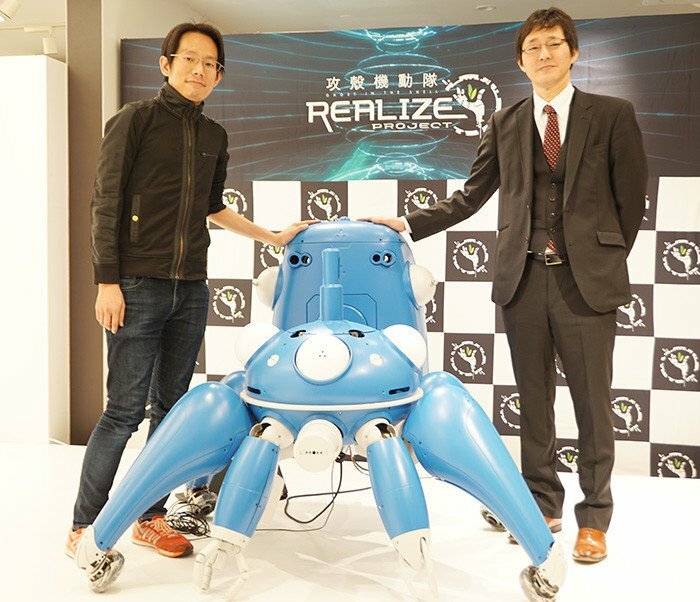 The creators hope to release the Tachikoma by March 2018. 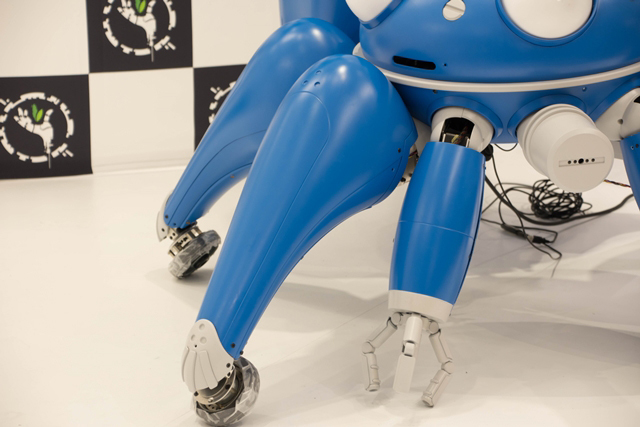 A non-working model of the robot is already on display at Production I.G’s Shibuya Marui store in Tokyo.